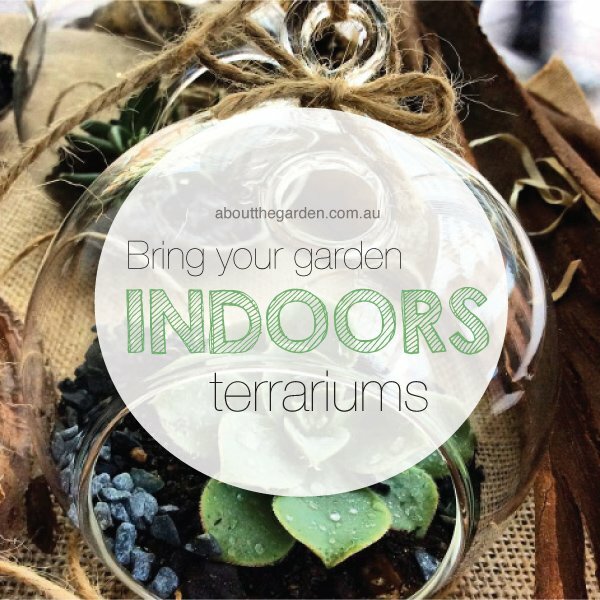 A terrarium is the ideal solution for those who have limited or no garden space but still want a bit of greenery to brighten up their home or office. It’s a miniature garden in a glass container, which could be a basic tank shape or something fun like a bottle or a fishbowl. It’s up to you what to keep in your terrarium and you’ll have the satisfaction of looking after your own ecological system in microcosm. 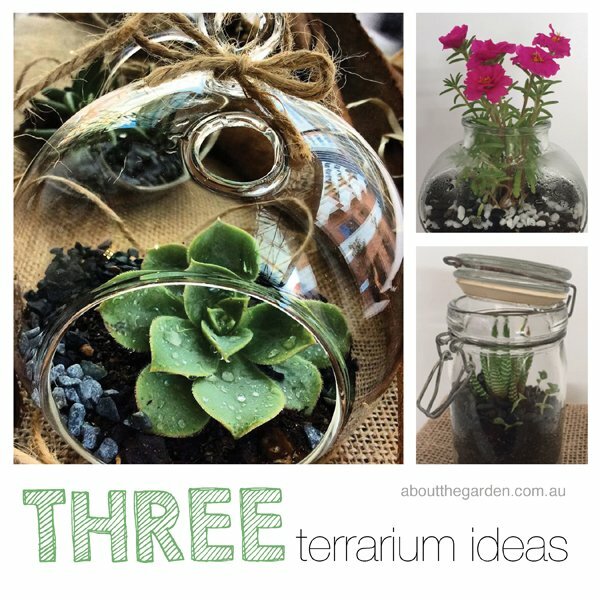 The possibilities are endless, but here we’ll look at some good, creative ideas for how to construct your terrarium and where it could live in your home. There are lots of great plants you could put in a terrarium but pick one that grows to a modest size, as well as those which benefit from a humid atmosphere and moist soil. Spider ferns are a good choice and are visually appealing with their cheerful, vivid colours. A nerve plant has veins in its burgundy and green leaves which make for fascinating patterns, and will reach a maximum height of only around 10 inches. Peace lilies are another good option, making for a beautiful centrepoint. One way to make your terrarium really stand out is by using some really striking plant arrangements. Be as bold and colourful as you want and don’t be afraid to mix things up. Try some beautiful African violets alongside twin stemmed phalaenopsis orchids. 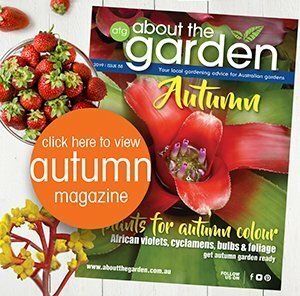 One stunning choice is the peperomia plants such as the magnolifolia “rainbow” variety which features large, lush green and yellow leaves with pink edging. Simple moss which you can easily get from your garden or a nursery will provide a good “forest floor” for your mini ecosystem. Cacti could make for an interesting addition, perhaps if you were using sand to go for a desert effect. There’s no shortage of places online to get further inspiration for what to do with your terrarium, Pinterest is a fantastic place to start with terrarium ideas from all over the web, and it should also give ideas for what sort of container to use. Now let’s think about where a terrarium could be placed around the house or office. There is only one real requirement and that is plenty of light, but it can be natural or artificial. So a large basement could house several terrariums as long as you have good, strong lighting. Let’s say you have a large glass coffee table and a living room with lots of light coming in – under the table could be a great space for an expansive terrarium which will provide a great conversation piece if you have guests round. If you work at home or in an office, a small terrarium housed in a jar or bottle would be a great way to brighten up your desk and add some life and colour to the room. If you’re setting your terrarium outdoors, be careful where it’s placed as small pieces could easily be kicked over if you have kids or animals running around. 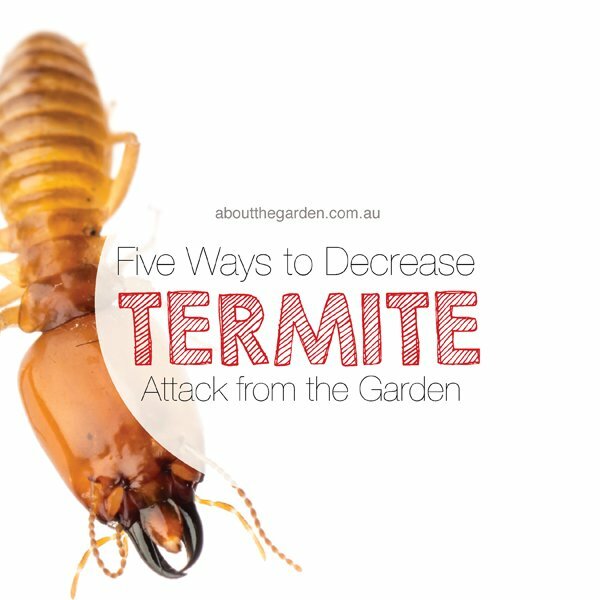 A large, sturdy tank would be good – you could place it in the middle of flowerbeds, perhaps on its own raised platform. There should be little to do as terrariums are essentially self-serving ecosystems, as long as it’s set up right: a small layer of pebbles, some charcoal and then moist soil and you’re good to go. You’ll find it recycles its own water so only add small amounts (use something like a teaspoon or eyedropper) when necessary. The possibilities are endless, so the only limit is your imagination. 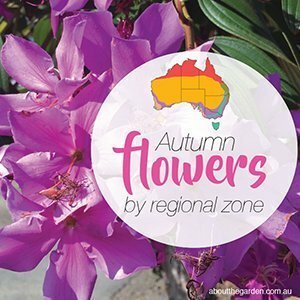 Ian Brown is the owner of A Touch of Class Florist based in Perth, Western Australia. A Touch of Class Florist sells pre-made terrariums which you put on display straight away or use your creativeness to add to. 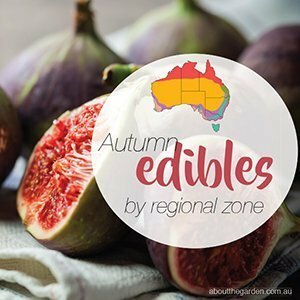 The A Touch Of Class Florist team know the ins and outs of terrariums and can happily assist you with any tips and advice on creating/buying or maintain your own terrarium. Get in touch via Facebook today!